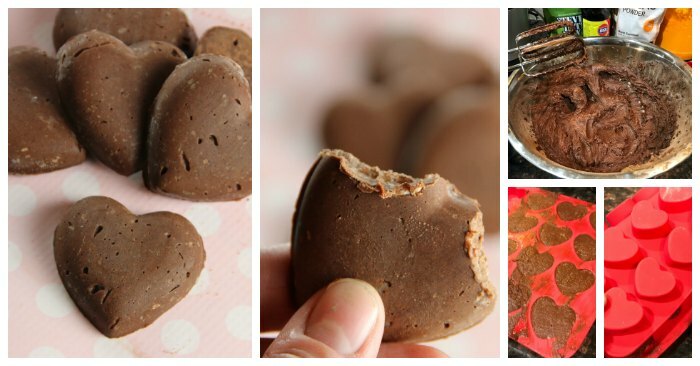 If you’ve landed on this Sugar Free Chocolate Candy Hearts (Keto Friendly) recipe then you are probably doing the low carb, keto or diabetic friendly lifestyle. Welcome to my world! I’ve been researching the keto diet for a while now. It wasn’t until about 3 weeks ago that I got serious and started my new way of life. Not only did I want to lose weight but I wanted to feel less bloated and have more energy! When people ask me what type of diet this is I basically call it a low carb, high fat diet. In 3 weeks I have already lost 11 pounds with no pills, no heavy workouts, no special equipment and no gimmicks of any kind! All with eating delicious food. I think the plans I’ve tried before either left me starving or craving something I was missing. Now 11 pounds might not seem like a lot right now but your body will change quicker and you won’t necessarily see the results on the scale. I’m extremely happy with this lifestyle so far. I have a new way of thinking about food and I love it! This recipe was inspired by my new way of life. I want to enjoy candies and cakes just like the next person. Well, that and the fact that I really need to up my fat content on the keto diet. I’m learning all sorts of things about this plan from books I’ve ordered on Amazon. 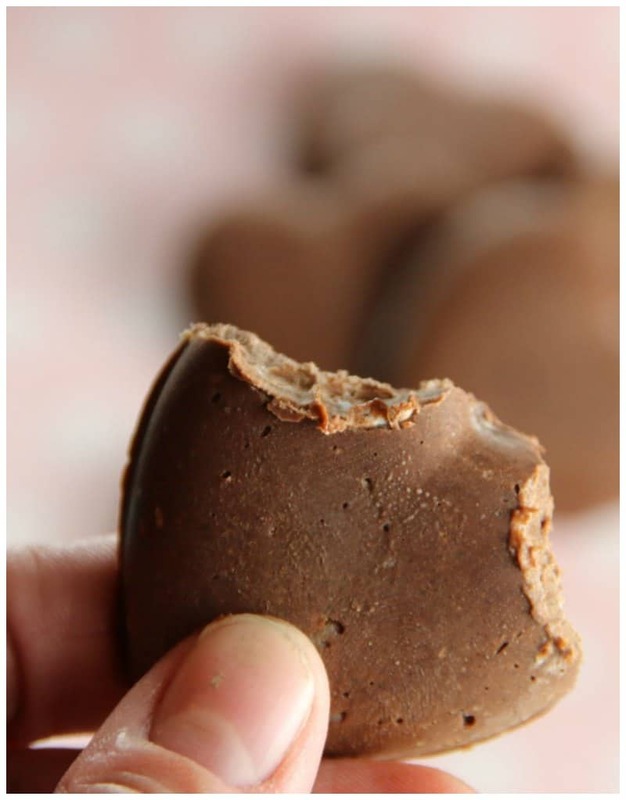 I know some prefer to call these type of recipes Keto Fat Bombs but I really don’t like the sound of that at all. The word fat has been hard wired into my brain as negative and it will take a lot to reprogram it. I was up late one night and in the mood to experiment. Sounds like the start of a horror show doesn’t it? This ended came out perfectly though! 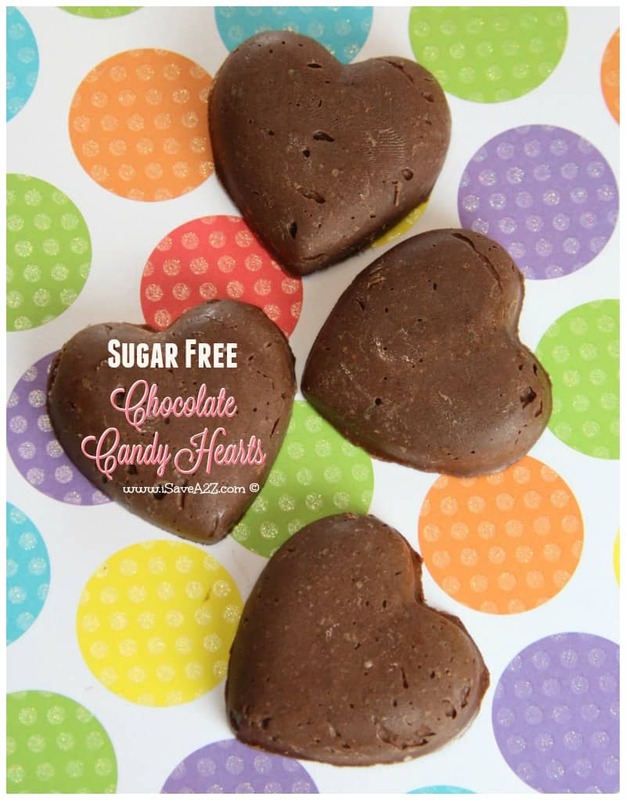 I’ve concocted an amazing recipe for Sugar Free Chocolate Candy Hearts! I’ve got a couple different variations too. 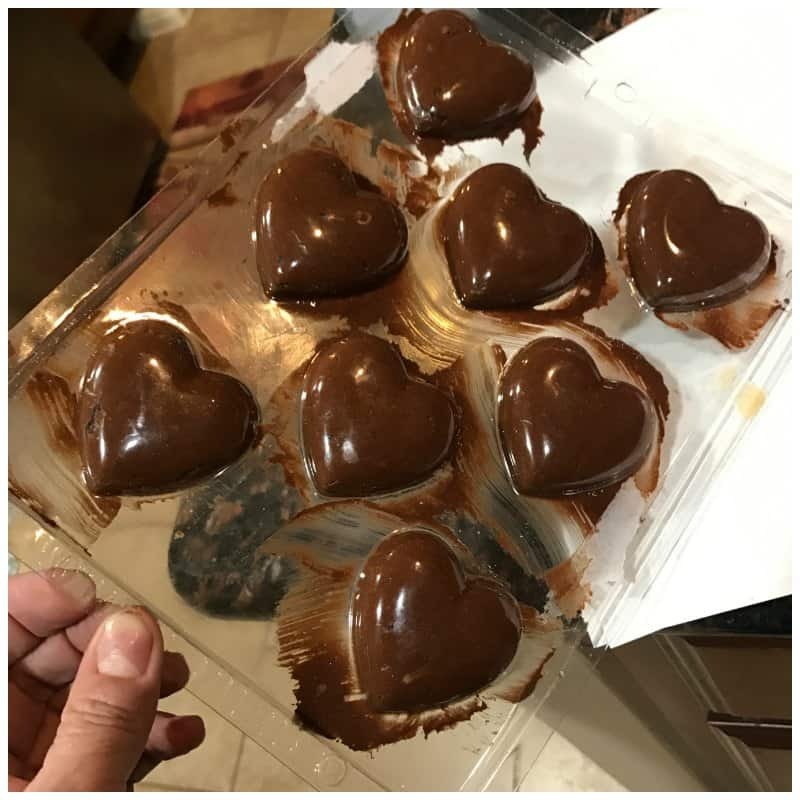 My husband loves the chocolate and peanut butter candy hearts best. There is absolutely no baking in this recipe. 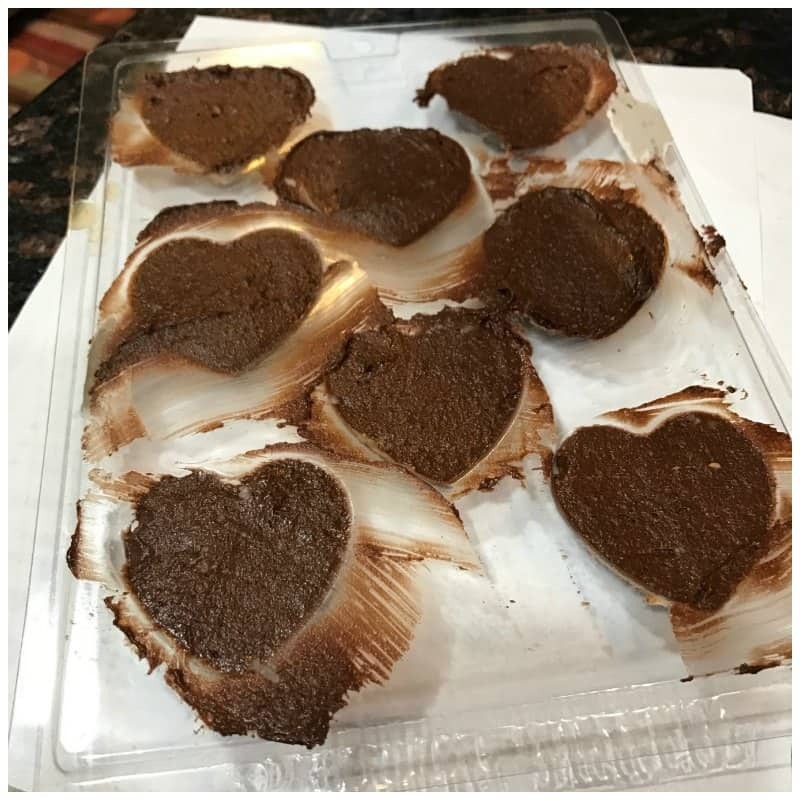 All you have to do is whip up a few simple ingredients and freeze them to shape the hearts. Easy! Before you start you need to make sure you have a good candy mold. 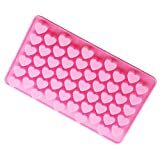 I’ve tried the silicone candy molds and the plastic candy molds. 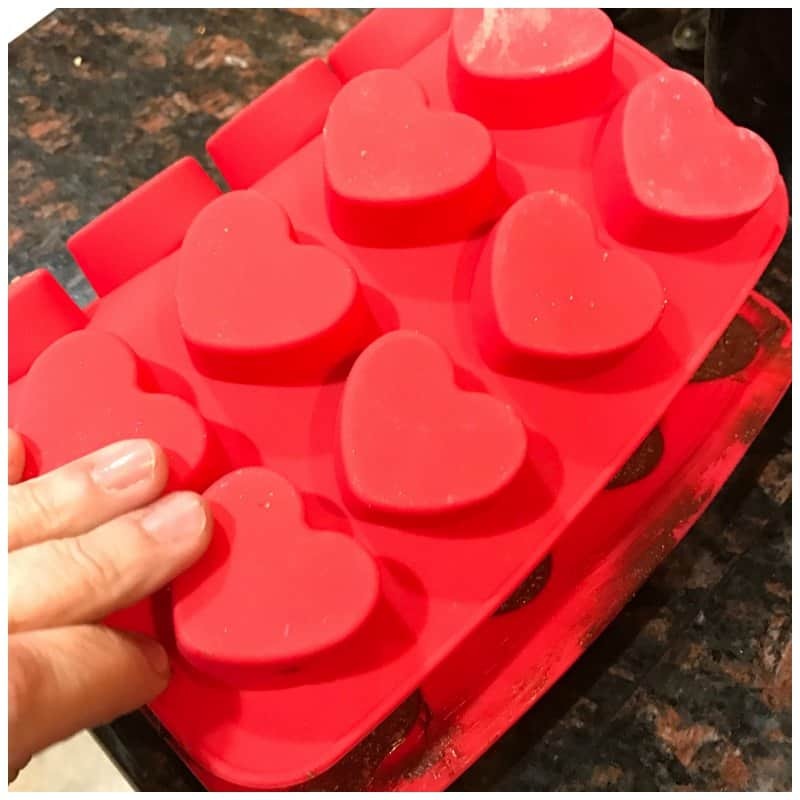 I much prefer the smaller hearts for this recipe though because they are bite sized and won’t melt in your hand as easily because you eat them quickly. My kids love the big ones. Of course they do. It’s delicious! Place all the ingredients in a bowl and mix it until all the ingredients completely blend together. 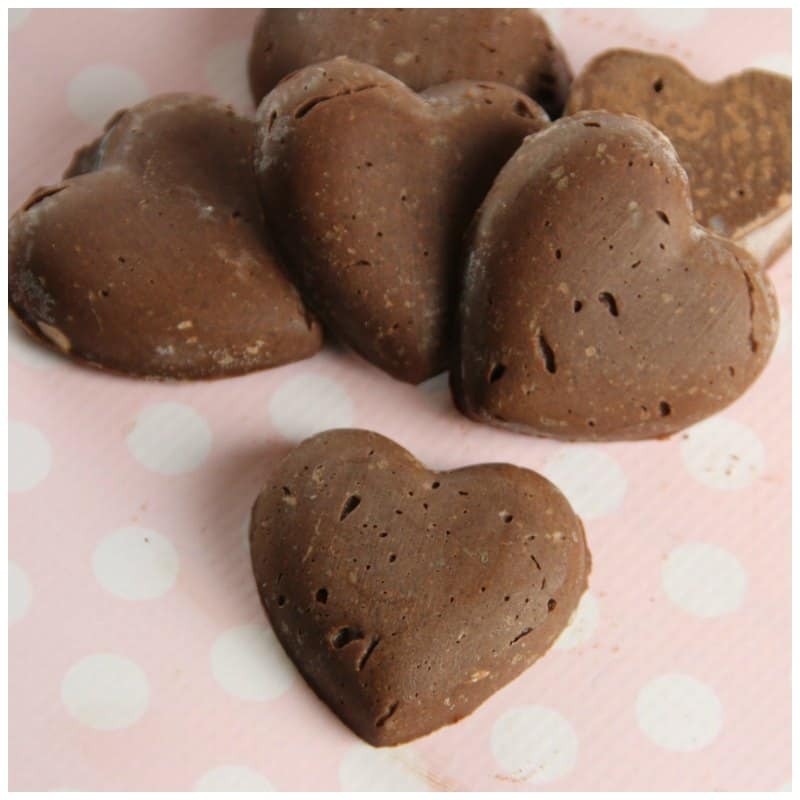 Place a small amount into the heart-shaped candy mold and freeze until solid. Remove them from the candy mold and place in a ziplock freezer bag for storage. 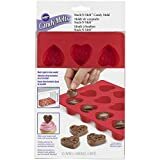 Each batch makes about 10 servings (10 candy hearts) but this serving amount also depends on the size of the hearts on your candy mold too. Optional Ingredients: Feel free to experiment a bit with this recipe. 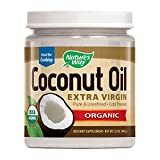 You can add unsweetened coconut flakes, sea salt, nuts or even peppermint essential oils. I’ve done all of these and this recipe comes out different every time. The peppermint is perfect around the holidays! Now, we also experimented with peanut butter and almond butter too! If you ever want to figure out the nutrition facts on a recipe you create you can go to Spark People for a free calculator found here. Don’t forget to Pin It on Pinterst! 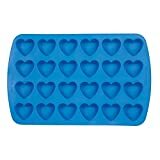 Place a small amount into the heart shaped candy mold and freeze until solid. Optional Ingredients: Feel free to experiment a bit with this recipe. 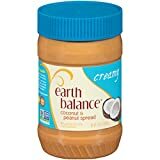 You can add unsweetened coconut flakes, peanut butter, almond butter, sea salt, nuts or even peppermint essential oils. I've done all of these and this recipe comes out different every time. The peppermint is perfect around the holidays! 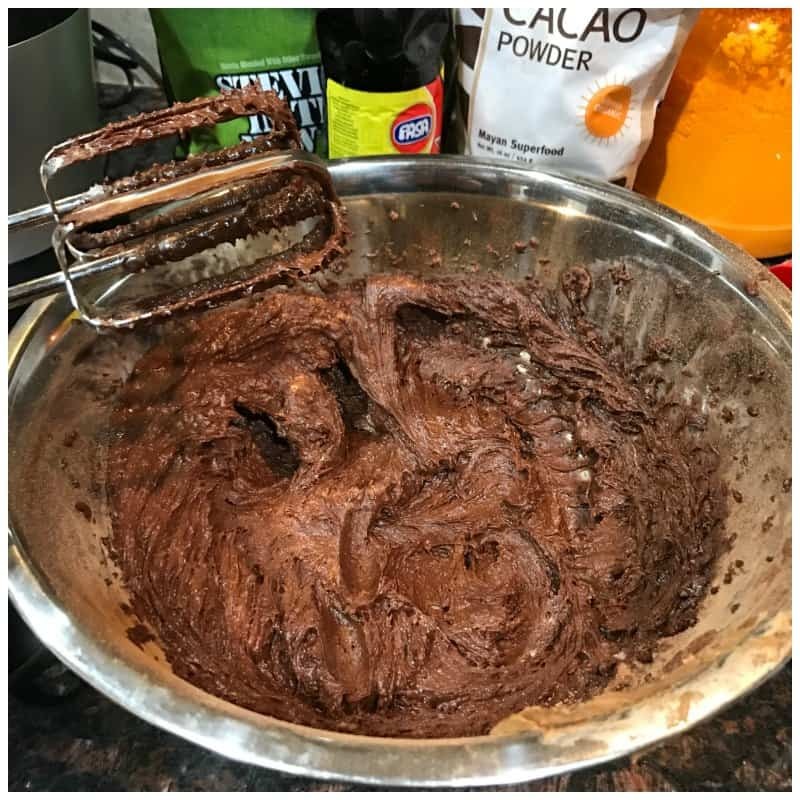 By Jennifer on February 5, 2017 Keto Dessert Recipes, Keto Friendly Recipes, Paleo Recipes, Recipes. Thank you for posting. Your post is very informative and I love your recipes!! !